Khan Abdul Ghaffar Khan was a political leader and a close friend of Mahatma Gandhi. This biography of Khan Abdul Ghaffar Khan provides detailed information about his childhood, life, achievements, works & timeline. 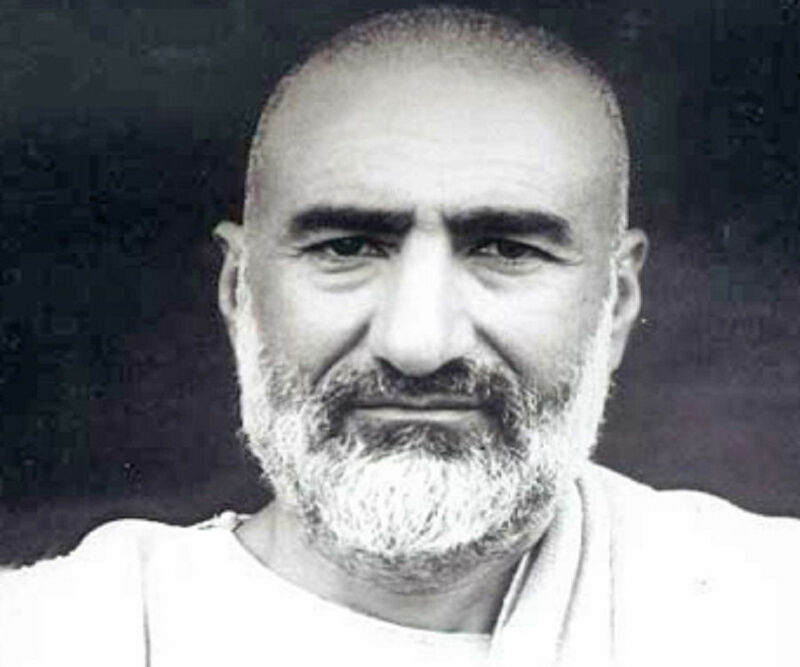 Khan Abdul Ghaffar Khan was a Pashtun independence activist and a spiritual leader nicknamed as “Frontier Gandhi” due to his political activities and close association with the Indian leader, Mahatma Gandhi. He was a lifelong pacifist who advocated non-violent opposition and founded the Khudai Khidmatgar ("Servants of God") in order to protest against the British-controlled army by means of peaceful protests and political activism. He was a devout Muslim with an unwavering faith in the compatibility of Islam and nonviolence. He held liberal views and championed for women’s rights which made him much popular among the masses. He was strongly against the partition of India and dreamed of creating a united, independent and secular India. 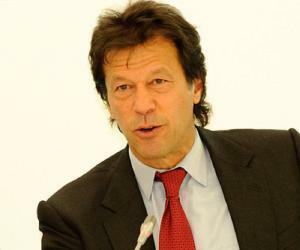 However, this was not to be and India was partitioned in 1947, causing him great distress and made him utter to the Congress his now-famous words of despair—“You have thrown us to the wolves.” After the partition he remained active in social and political activism and was frequently arrested for his activities which many Pakistanis felt were pro-Indian. The government even offered him a Ministry in the government in an attempt to reconcile with him, but nothing could stop him from fighting for the causes he believed in. 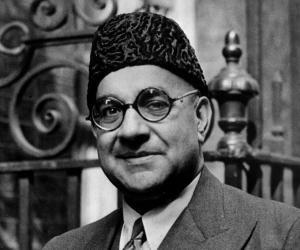 He was born on 6 February 1890 into a wealthy family in the Peshawar Valley of British India. 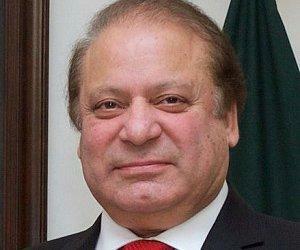 His father, Bahram Khan was a landowner. As a child he attended the British run Edward's mission school—the only fully functional school in his area. He was a good student and performed well in his studies. He was much impressed by the Reverend Wigram, his mentor, and realized the important role education played in promoting development. Early on he became involved in activities aimed at eradicating poverty and promoting literacy. He opened a mosque school in his hometown in 1910 when he was just 20. 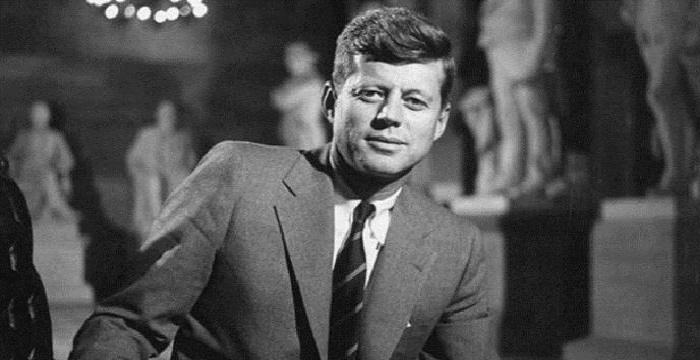 He was a principled and idealistic young man who traveled all over the country to promote his ideals about education. He joined the independence movement of the Pashtun freedom fighter Haji Sahib of Turangzai, in 1911. The British authorities banned his mosque school in 1915. Though saddened by this, Ghaffar was not disheartened. He decided that social activism and reform was the only way to bring about the emancipation of the Pashtuns. He met Mahatma Gandhi, a prominent leader of the Indian independence movement, and was deeply influenced by his principles. Motivated by Gandhi he entered politics in 1919 during agitation over the Rowlatt Act. In 1920, he joined the Khilafat movement which sought to strengthen the spiritual ties of Indian Muslims to the Turkish sultan, and the next year he was made the president of a district Khilafat committee in his native North-West Frontier Province. He played a prominent role in the formation of ‘Anjuman-e Islāh-e Afāghina’ (Afghan Reform Society) in 1921 and the youth movement ‘Paxtun Jirga’ (Pashtun Assembly) in 1927. He attended an Indian National Congress (Congress Party) gathering in 1929, and soon afterwards he founded the Khudai Khidmatgar, also known as the ‘Red Shirt Movement’, among the Pashtuns. The movement advocated non-violent nationalist agitation in support of Indian independence. His acquaintance with Gandhi blossomed into a deep friendship and by the 1930s he had become one of the main advisors to Gandhi and his Red Shirt movement actively supported the Congress Party. He worked closely with Gandhi for many years until the partition of India in 1947. Ghaffar was strongly opposed to partition as he had dreamed of a unified secular nation. But that was not to be. After the partition he chose to live in Pakistan where he continued fighting for the rights of the Pashtuns. However, he was often accused of being pro-Indian. He continued his activism and was arrested several times between 1948 and 1956 for his opposition to the One Unit Scheme which sought to merge the Four Provinces of West Pakistan into a single province. Suffering form poor health, he went to the United Kingdom for treatment in 1964 where his doctors advised him to go to the United States. Then he went into exile in Afghanistan, and returned from exile in 1972. 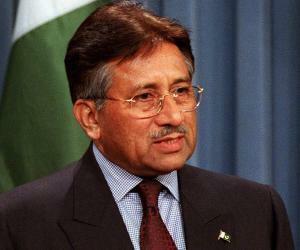 The very next year he was arrested by Prime Minister Zulfiqar Ali Bhutto's government at Multan. Over the next few years he gradually withdrew from politics. He visited India to participate in the centennial celebrations of the Indian National Congress in 1985. He was presented with the Amnesty International Prisoner of Conscience of the Year, in 1962. He was awarded the Jawaharlal Nehru Award for International Understanding in 1967. He was awarded the Bharat Ratna, India's highest civilian award, in 1987, making him the first non-Indian to receive this honour. He married Meharqanda in 1912; she was a daughter of Yar Mohammad Khan of the Kinankhel clan of the Mohammadzai tribe of Razzar. They had two sons, Abdul Ghani Khan and Abdul Wali Khan, and one daughter, Sardaro. Unfortunately his wife died in 1918. He married Nambata, a cousin of his first wife, in 1920. The couple had a daughter and a son. Tragedy struck again when Nambata died in 1926 after falling down the stairs at their home. Ghaffar decided not to marry again in spite of being relatively young. He lived a long life much of which was spent in social and political activism. He died on 20 January 1988 in Peshawar at the age of 97.